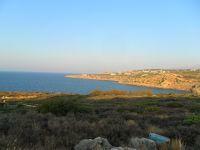 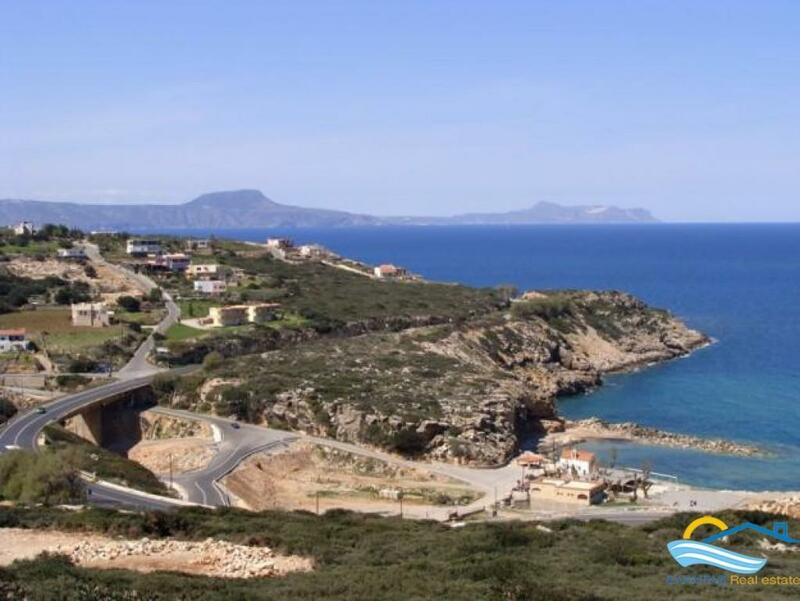 Seaside large plot of 4.426 sq.m in Gerani village only 5 min from Rethymnon city. 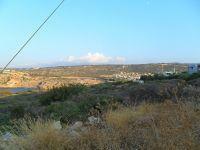 The property has building capabilities of 200 sq.m providing also breathtaking panoramic views! 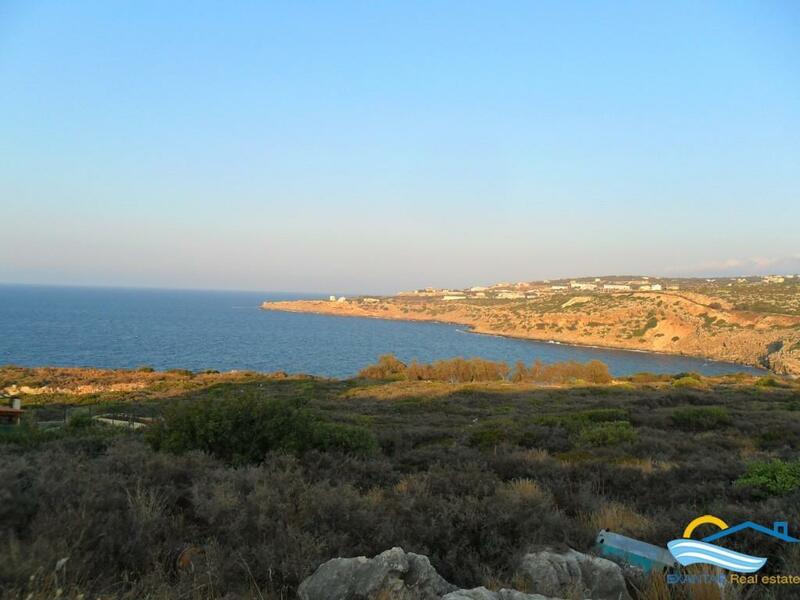 It is amphitheatrically located in a country setting, within a walking distance from the traditional village of Gerani( where you will find most of facilities and amenities ) and the beautiful beaches of the area. 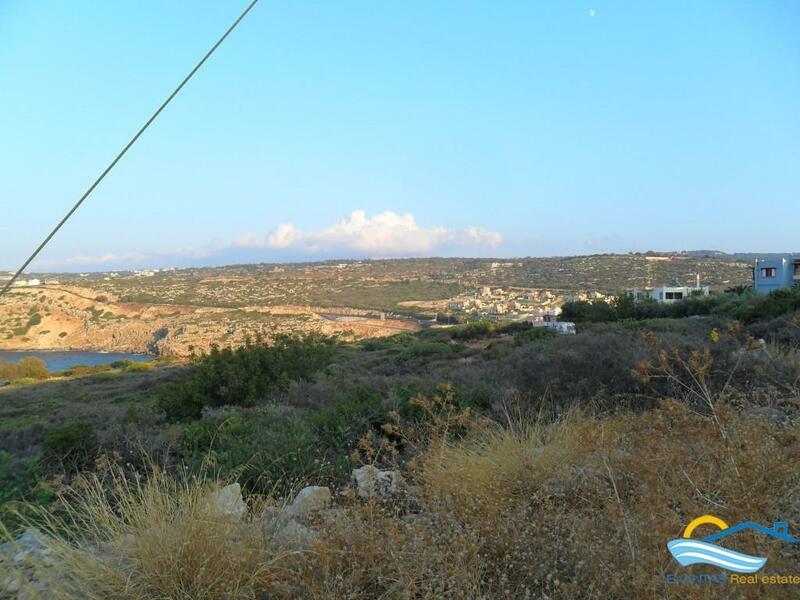 Next to the property are available electricity, water and telephone services. 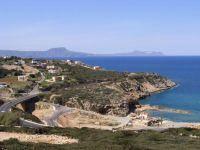 Moreover many popular sights and places to visit are located close by!